Boston based recording artists A.B. Soarin & FreshfromDE join forces on a new collaborative project titled The Leftovers. 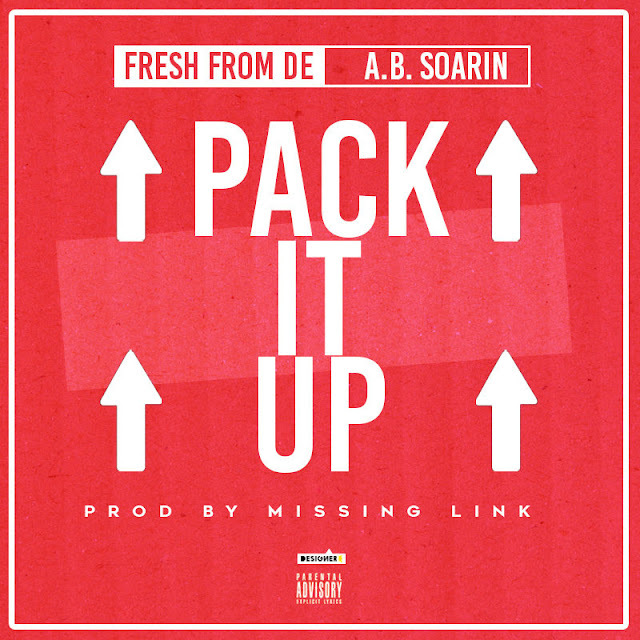 The lead single from said project, "Pack It Up" produced by Missing Link, is their latest offering and just a sample of whats to come once the body of work is complete. The two also released a visual for the record (directed by @ismyshittight) while in LA, after 2 successful performances at both the Weird N Awful (LA) & Secret Sesh (LA) showcase.